There seems to be a culture of bullying in the National Party. It has been revealed that a staff member is in a legal dispute with the Party after being used a scapegoat in the backlash over their failed campaign against the UN Migration Compact. National leader Simon Bridges previously stated that it was an “emotional staff member” who took down their online petition opposing the UN Pact, and when the document was cited by the terrorist in the Christchurch Mosque Attacks it was immediately deleted – likely to avoid backlash. The Party Leader has earlier told media that the petition was “archived” as part of a routine process, but it was then revealed that statement was untrue. Not only had the National Party been revealed to have lied, they have now also been accused of bullying an employee to spare their political standing. A report from stuff.co.nz even revealed that some National MPs “are upset with the way the staffer has been treated” by the Office of Simon Bridges. But are those same National MPs also sympathetic towards other individuals who have been bullied by their Party? 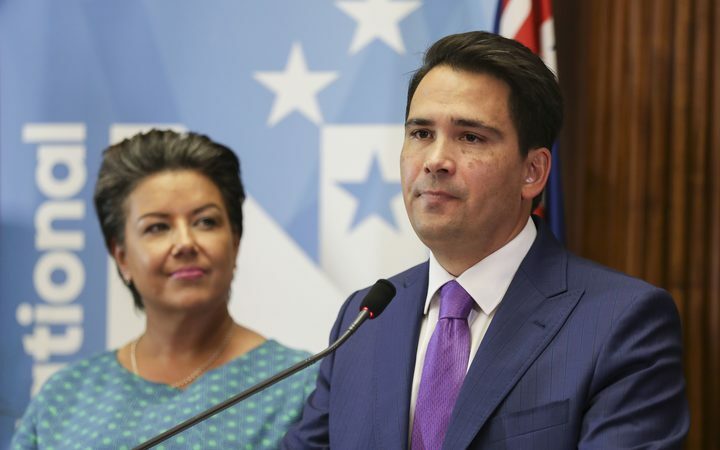 National Party leader Simon Bridges (right) and deputy leader Paula Bennett. Late last year, one of their senior MPs – Maggie Barry – was accused of workplace bullying by two of her former staff members. The accusers allege that the North Shore representative had verbally harassed them regarding their sexuality, repeatedly calling them “stupid” and expressing surprise that they “were given [academic] degrees”. Barry had allegedly also forced the staff members to do work for the National Party, despite both of them being employees of Parliamentary Services – which means they are legally not allowed to do any tasks that are partisan. Another complainant approached the media and accused Barry of creating a “toxic workplace” during their time working for the MP. This disgruntled ex-staff member confirmed the earlier allegations of verbal abuse, saying that the North Shore representative routinely “belittled your work” and was generally “intimidating”. The complaints had been reviewed by the Auditor-General and recommended a more thorough inquiry to be conducted by Parliamentary Services. Barry’s controversy followed another bullying incident within the National Party, but the victim being an MP himself. 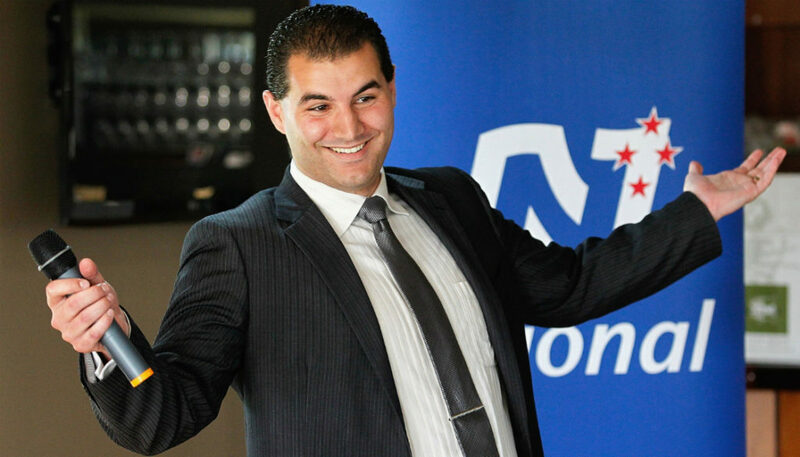 Jami-Lee Ross had revealed to the media that he was being forced out of his own Party by his leaders, Simon Bridges and deputy leader Paula Bennett. The embattled Botany MP released an audio recording of his conversation with the two, in the dialogue the Party’s leaders can be heard pressuring Ross to announce a leave of absence from Parliament and to cite “medical reasons”. Both Bridges and Bennett described the excuse as the “lightest possible way out” of the controversy he was involved in. A few weeks earlier, Bridges had announced that Ross would be taking a break from his Parliamentary work due to “health reasons” that he described to be “embarrassing”. The Botany MP fired back by saying he was slowly being forced out of the Party because the Party Leader had come to view him as “expendable”, and was being scapegoated for Bridges’ expenses leak months prior. Ross also revealed that he was going to be framed for fabricated sexual assault incidences as part of a National Party hit-job against him. According to him, Bridges informed him that “four different women” had come forward with harassment allegations against the Botany MP and the Leader told him to drop all of his portfolio assignments and to take a leave from Parliament. Former National and now independent MP Jami-Lee Ross. When Ross asked Bridges for more information regarding the allegations, which he strenuously denied to be true, the Party Leader simply ordered him “to stop asking” and that if Ross would continue to be persistent “the four women [who made allegations] would turn into fifteen women”. Those revelations by Ross reveal methodical bullying by the National Party, simply to force out an individual they have a political dispute with. The beleaguered MP was later admitted into a mental health care facility, citing serious psychological strains caused by the entire controversy. However, Ross admitted to allegations of infidelity – confessing to an affair with a colleague in the National Party, the MP Sarah Dowie. The latter was accused of sending a bullying text message to Ross, that told the Botany MP he “deserved to die”. The abusive text message was sent just before Ross was sent to a mental health facility, and the Police had opened an investigation into the text message under the Harmful Digital Communications Act – which covers cyber-bullying. Instead of condemning the blatantly abusive message sent by Dowie, Bridges instead declared his support for her. What does this tell us of his, and the National Party’s, attitudes toward bullying? National Party MP Sarah Dowie. 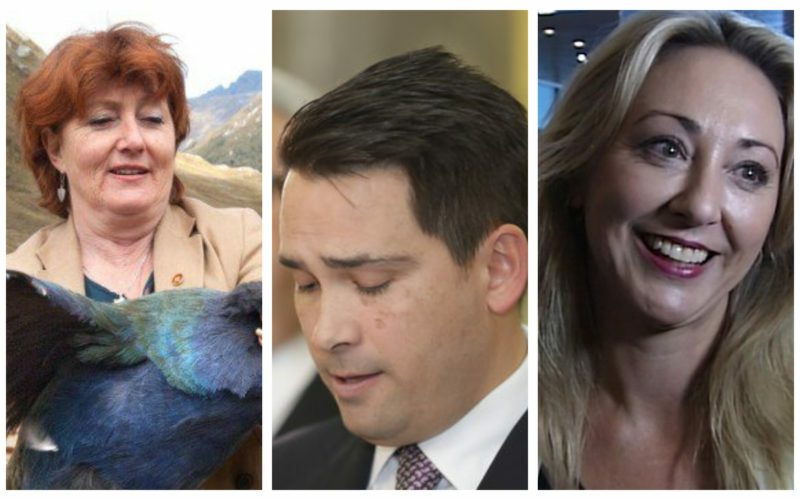 There are now several National Party MPs, including both its Leader and Deputy Leader, who have been implicated in serious bullying controversies. This clearly suggests that there is a culture of bullying within the Party, and there seems to be no serious plans to tackle it. On the contrary, what we have seen is that their Leader Simon Bridges would condone acts of bullying (Dowie) and be the perpetrator of such acts himself. He has now also been implicated in two instances of abusive behaviour, but still has the support of his colleagues in the Caucus and of National voters as well. There may be different inquiries into this systemic bullying inside the National Party, but can we realistically expect anything to come out of it? Only last week did New Zealand observe “Gumboot Friday”, an initiative that seeks to raise awareness for mental health – can we, as New Zealanders, seriously take a moral high-ground and say we are concerned for people’s mental well-being when the single party with the most votes in our Parliament is one wherein bullying and abuse is rampant? If we are serious about tackling bullying and mental health problems, we cannot keep letting the National Party get away with their antics.